Our technological expertise helped us develop the World's 1st pellet/wafer containing more than 67% natural seaweed! 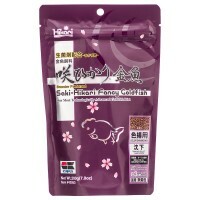 This highly aromatic pellet/wafer, which softens rapidly when put in water, instantly attracts herbivorous species. 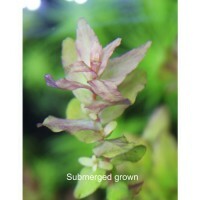 Best of all the transition from Nori Algae is a snap. The outstanding nutrient mix offers rapid growth and helps support immune system health while helping maintain coloration. 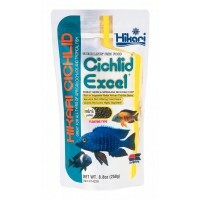 Ideal supplemental diet for most omnivorous species, including clownfish, damsels and butterflies. Feed no more than your pet will consume within two minutes, two to three times each day. ®HIKARI SEAWEED EXTREMET absorbs water rapidly and takes on a soft texture similar to wet Nori Algae, making it difficult to remove any uneaten food. For this reason, to avoid over-feeding, we suggest smaller feedings until you find the ideal amount for your mix of fish. 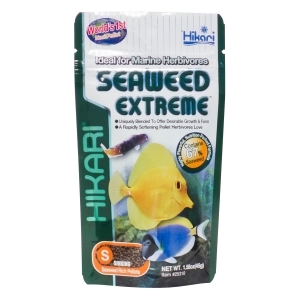 Note: ®HIKARI SEAWEED EXTREMET contains higher levels of natural ingredients which may cause a slight change in color from one production lot to another. Rest assured because of our rigid quality standards each package meets our superior nutritional specifications. All Types Of Marine Herbivores. 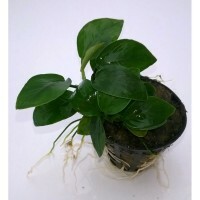 A new beautiful plant in the hobby. Will do really well under br..
A specialized blend of the finest animal and plant proteins..
A perfect balance of a number of natural ingredients meant..